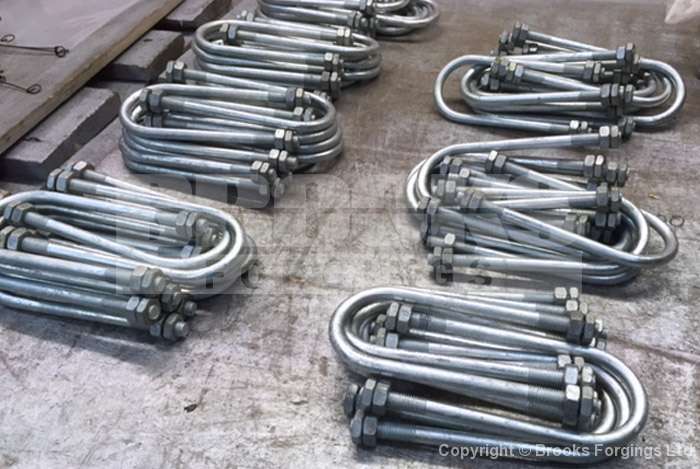 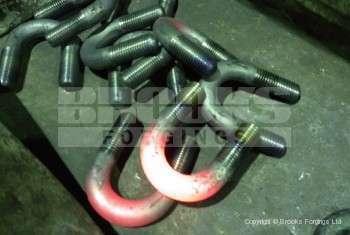 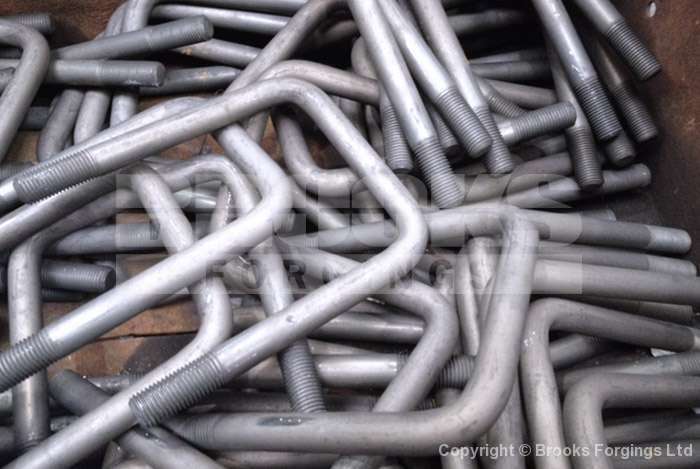 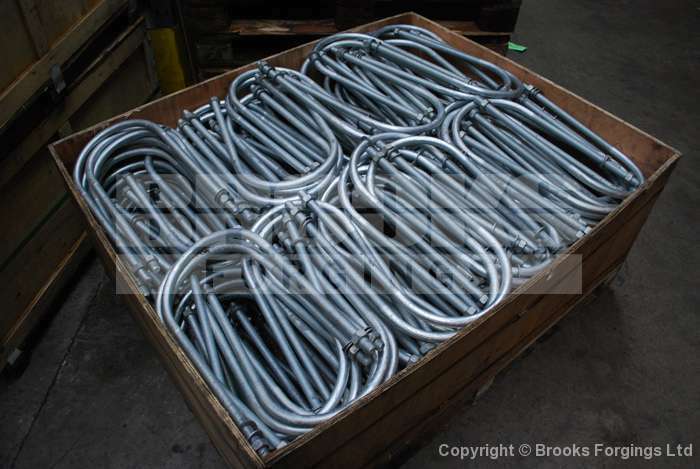 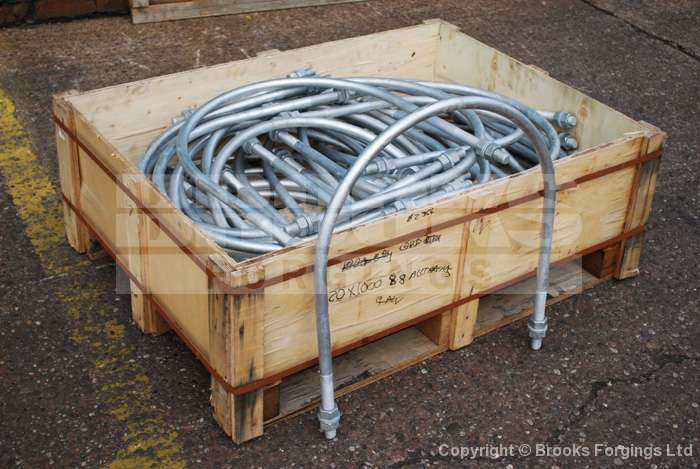 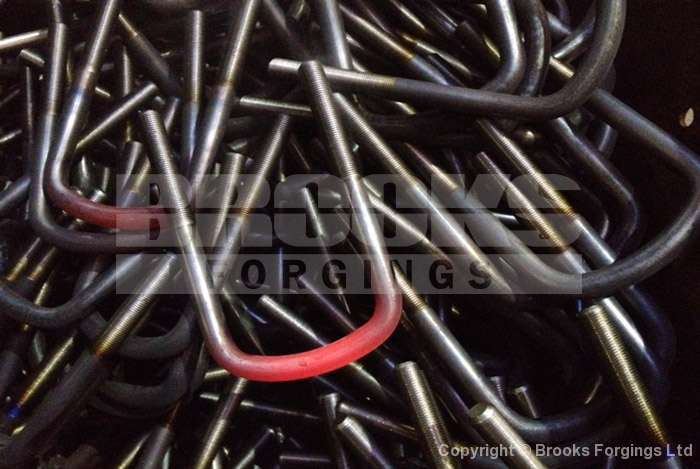 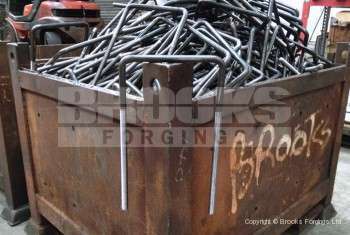 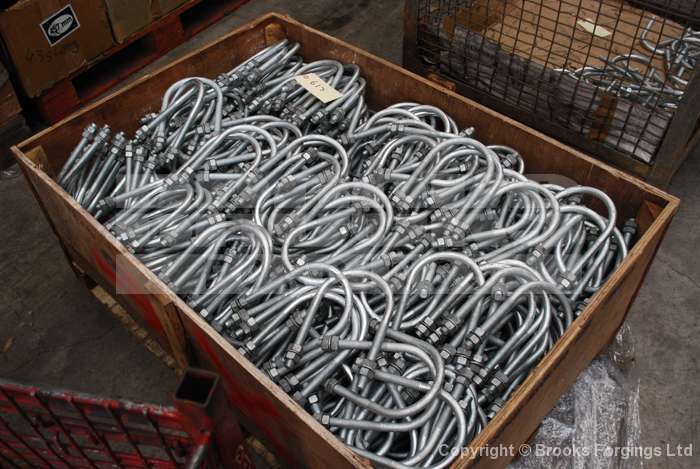 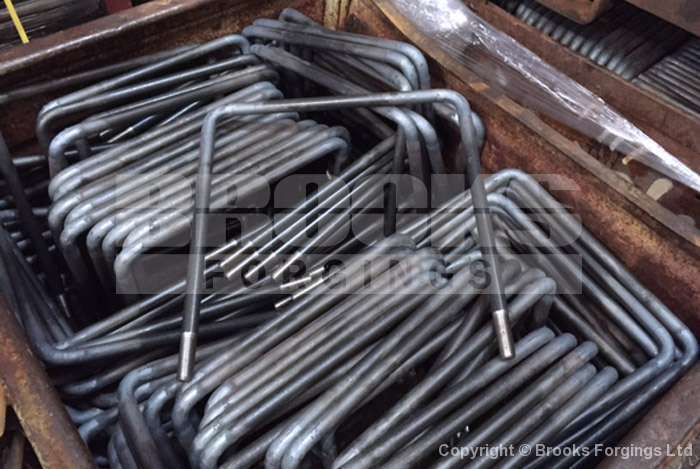 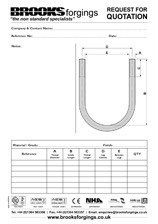 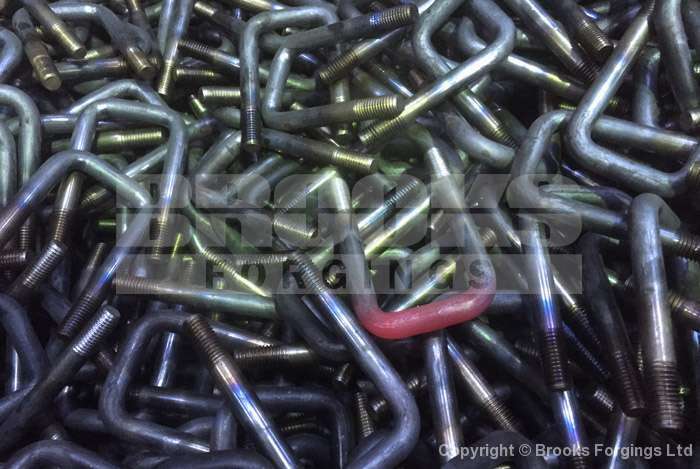 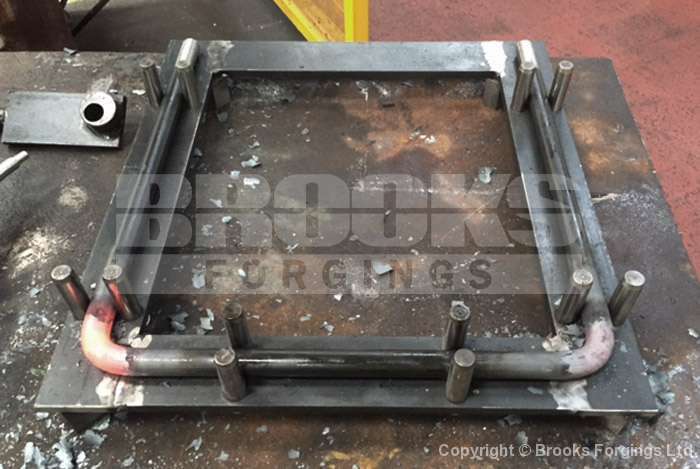 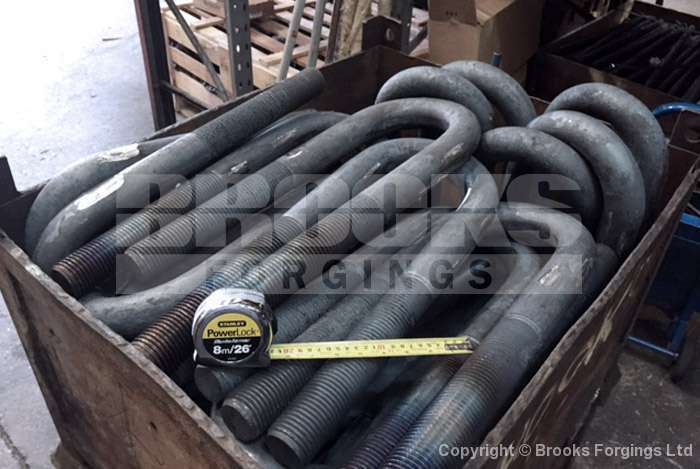 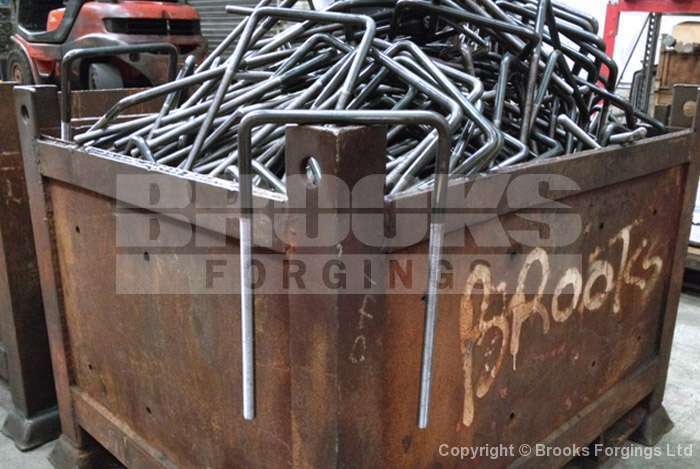 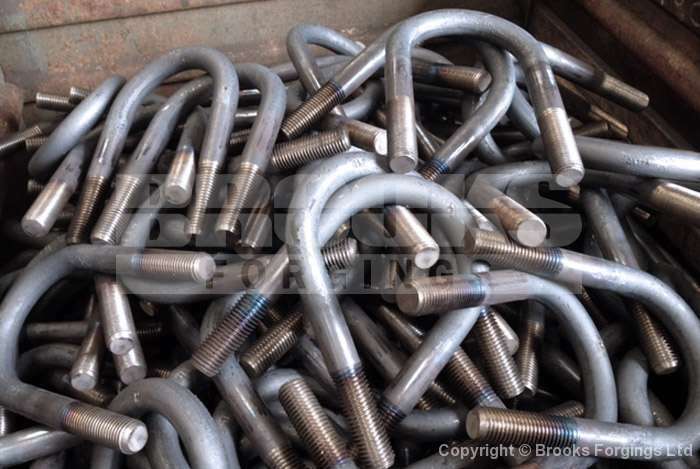 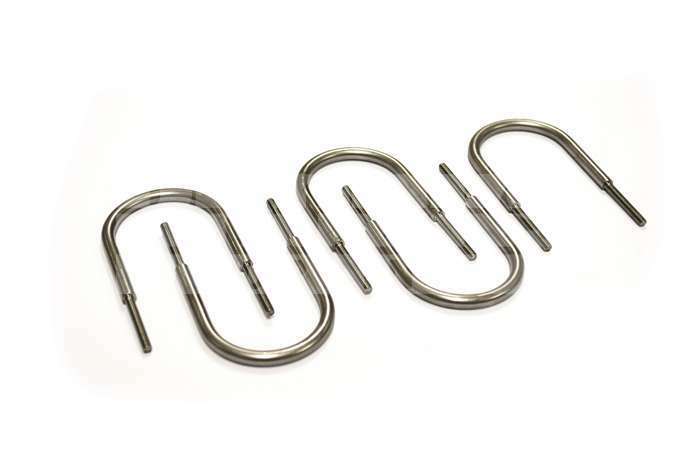 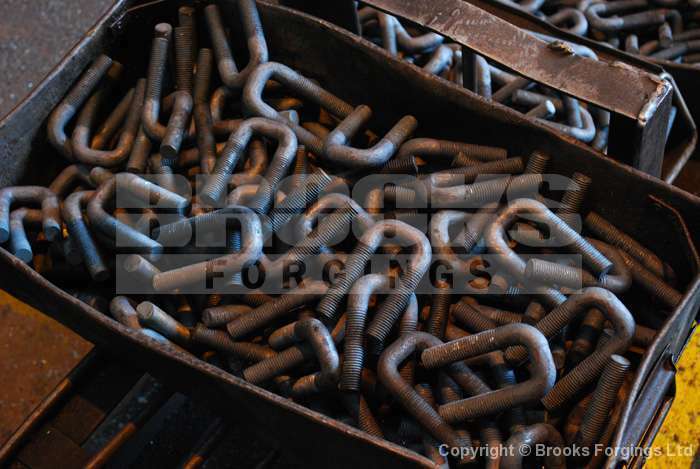 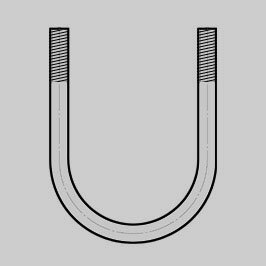 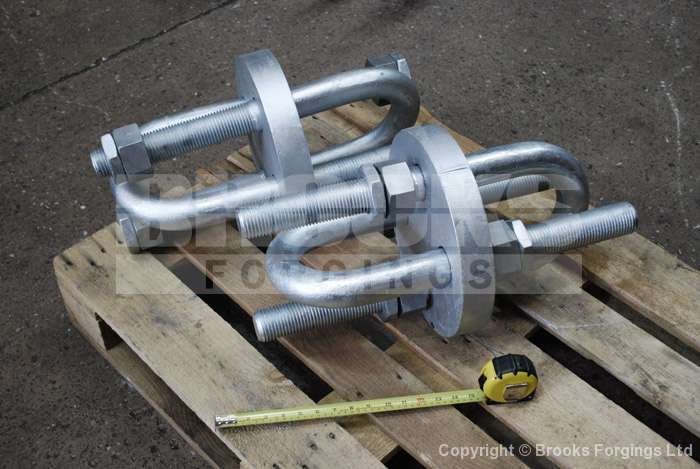 U-Bolts - UK Manufacturer - ©2019 Brooks Forgings Ltd.
We specialise in the manufacture of U-Bolts, made to suit customer required specifications on demand to supply in large volume or on a 'call off' basis (subject to terms). 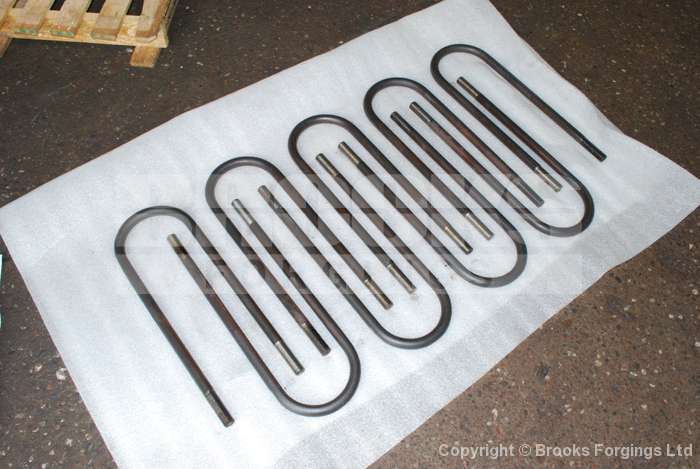 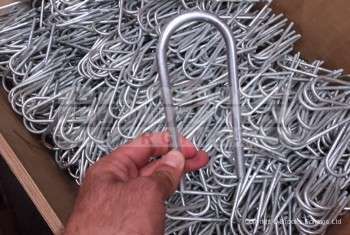 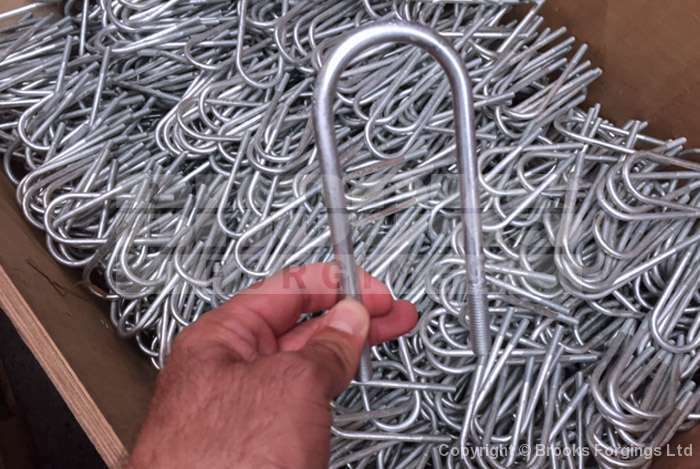 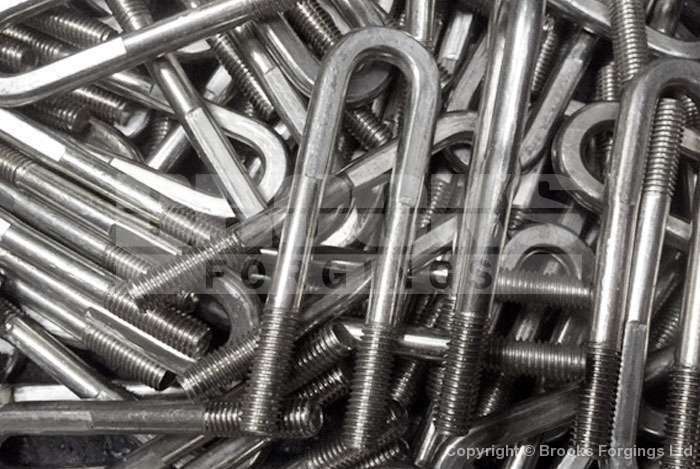 Please note that we carry no stock and have a minimum order value of £150 for all made-to-order U-Bolts. 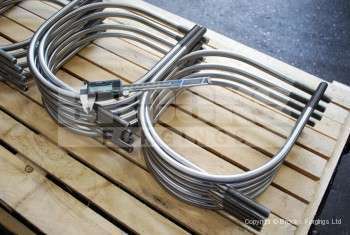 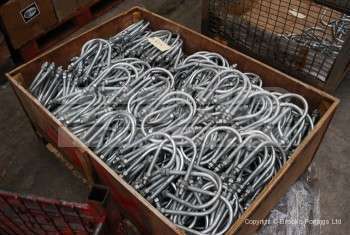 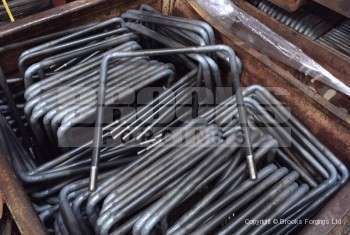 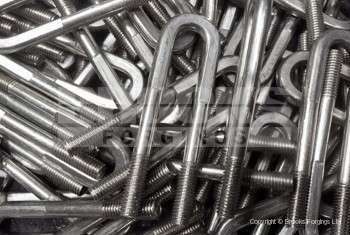 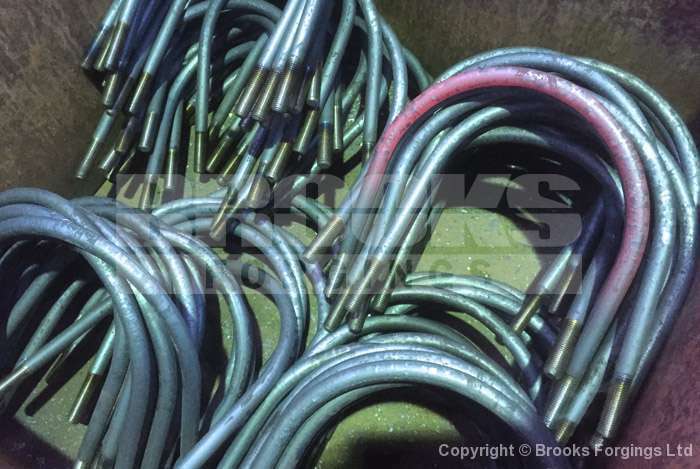 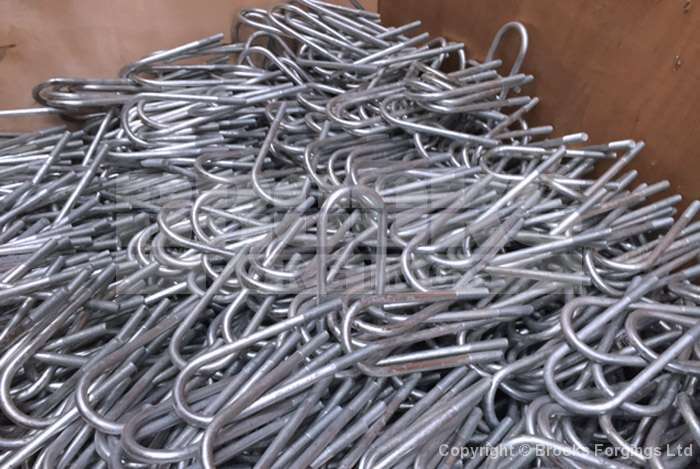 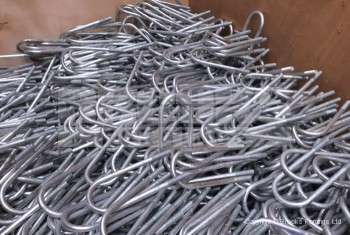 • Material thread sizes range from: M6 to M100 diameter. • Imperial thread sizes from: ¼” to 4”. 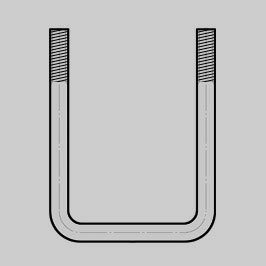 • Thread forms: BSW, BSF, UNC, UNF. • Leg lengths from: 25mm to 2500mm. 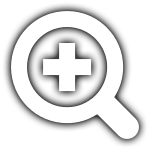 Please complete and forward us this enquiry form so we can quote for your exact requirements.